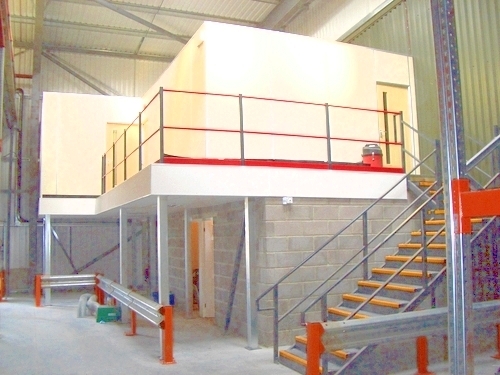 If you’re thinking about investing in mezzanine floors in Havant, you’ve come to the right place. 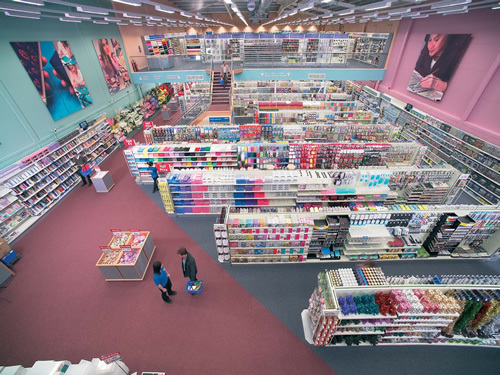 HMF has been helping local businesses with additional flooring solutions for almost three decades and have established themselves as a leader in the field. 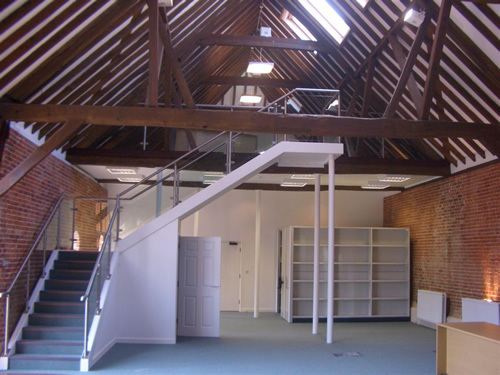 Whether you’re looking to build some temporary office space, or would like a more permanent solution for your premises, HMF can help. 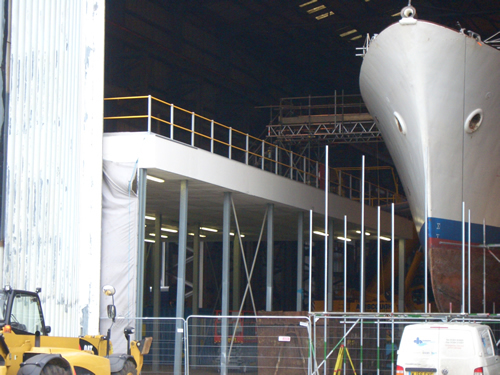 We have the experience and expertise to complete even the most complex of mezzanine flooring requirements. Of course, we’ll go through everything with you from the beginning to ensure that we can meet your needs and create a bespoke solution. 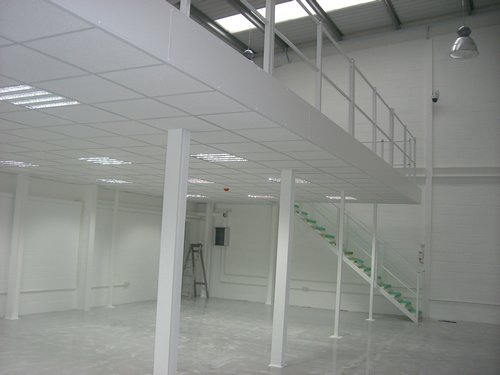 As well as offering mezzanine floors in Havant, HMF can also provide you with Dexion shelving and pallet racking, giving you a complete project. 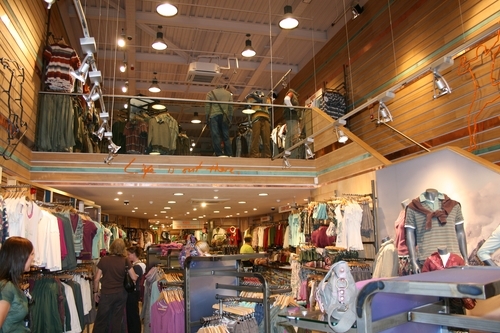 We’ll discuss with you to decide what work will be most effective for your business, giving you an all-round solution. 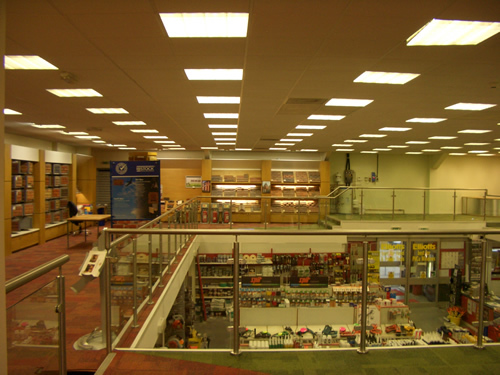 The team at HMF has been helping local businesses in Havant to install mezzanine floors as per bespoke requirements. We ensure that all the work we do meets strict building regulations and is compliant with the law., taking some of the pressure off of you. 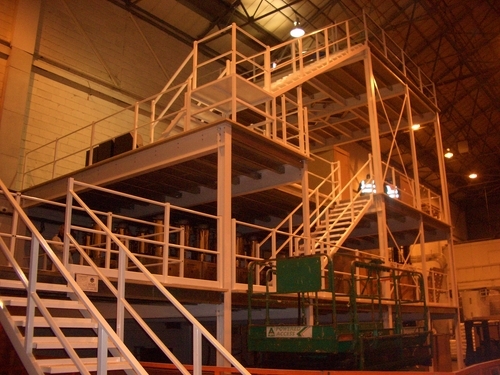 We’ll be with you throughout each stage of the mezzanine floor installation, until it is complete. We’ll also be available for any questions or issues you may have along the way. 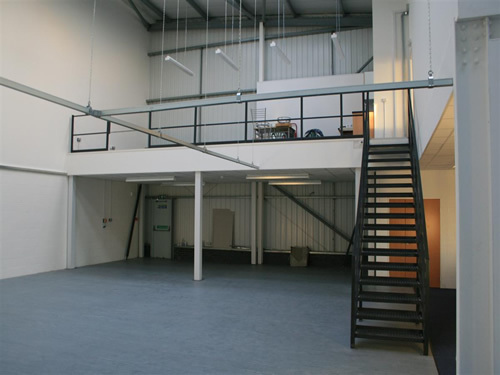 For more information on mezzanine floors in Havant, please don’t hesitate to contact us. You can also get an idea of pricing by getting a quote online as well.